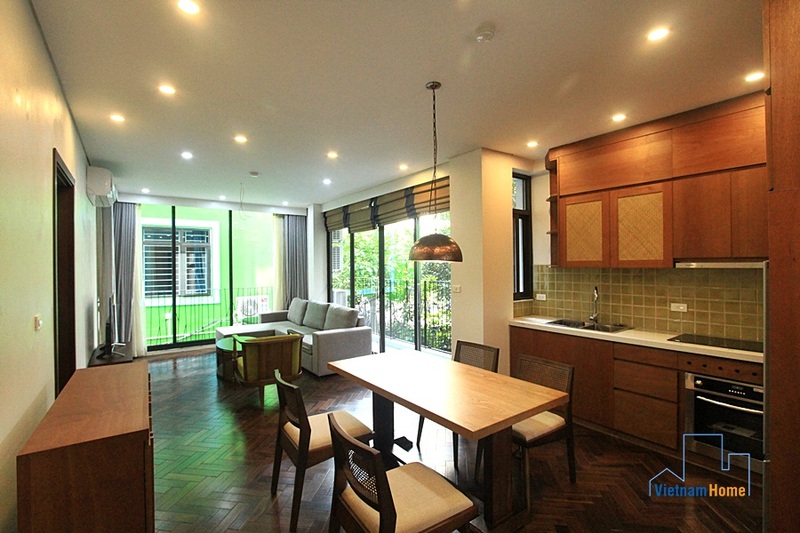 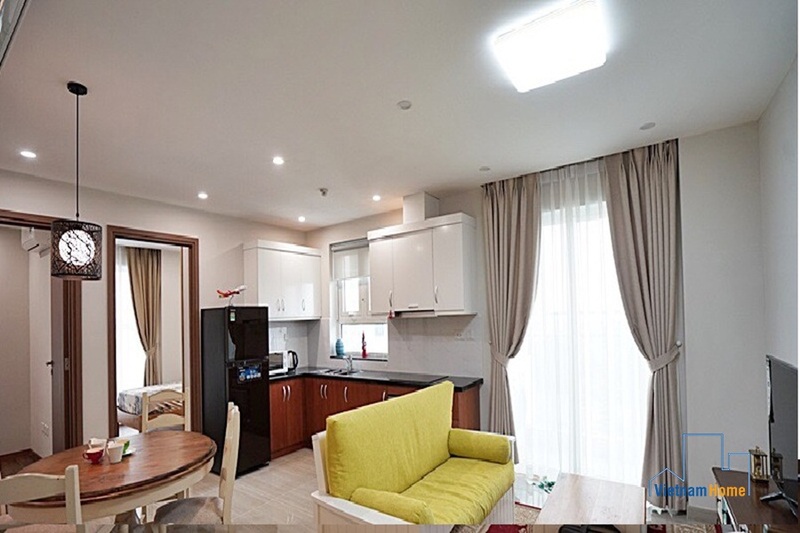 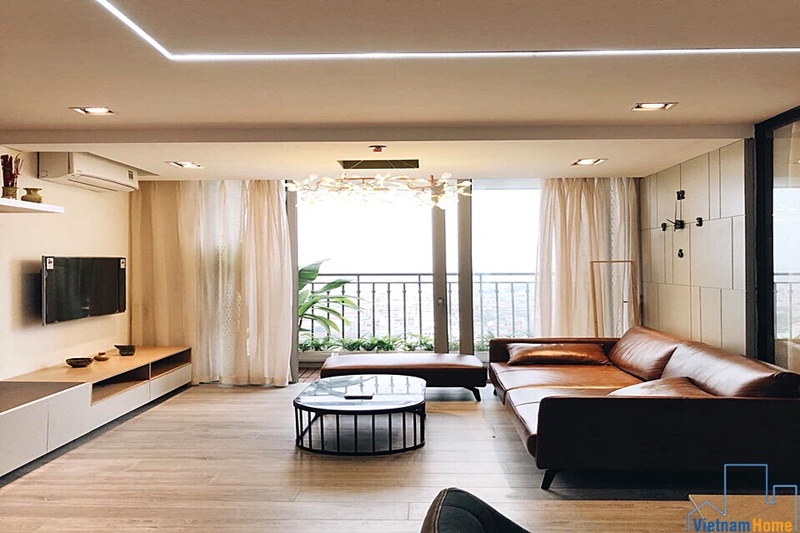 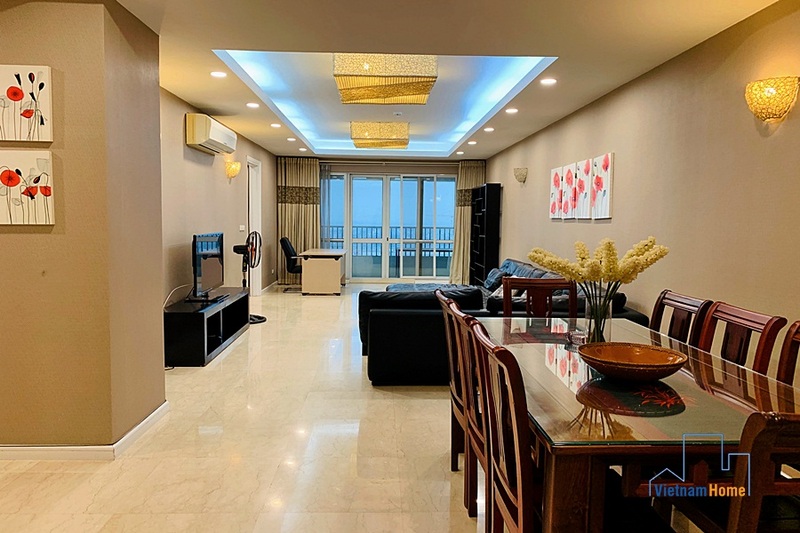 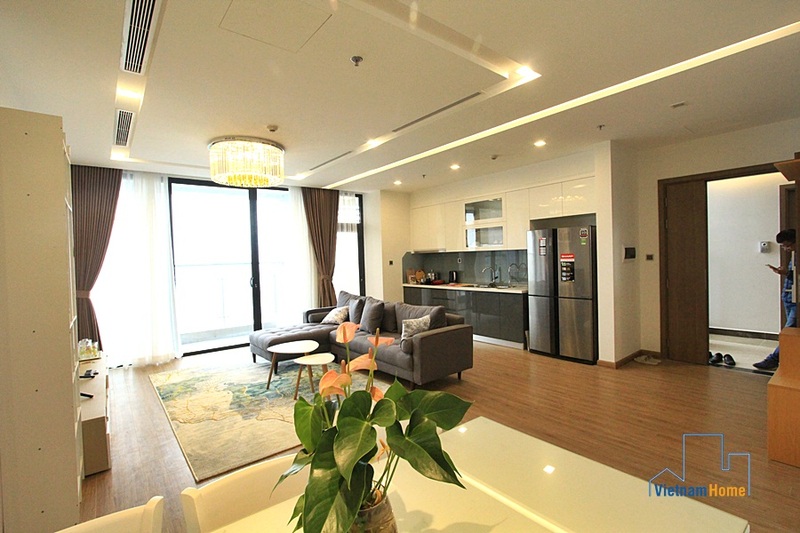 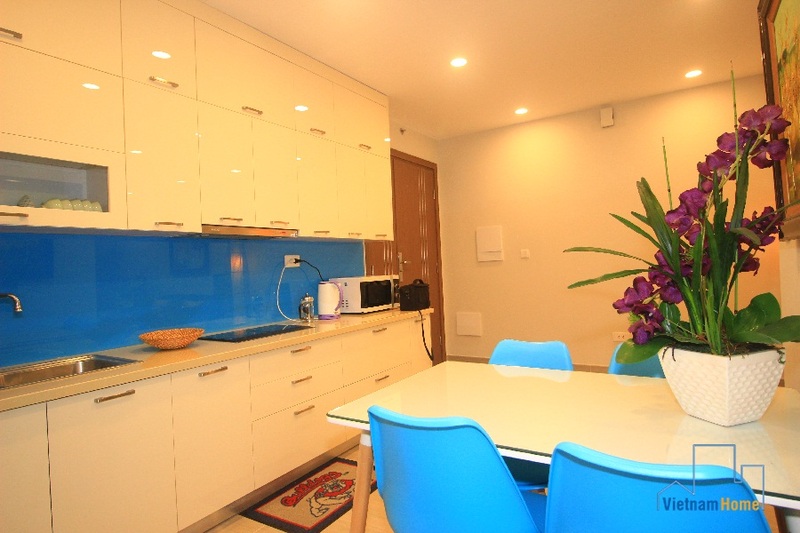 Spacious and Luxurious 03-Bedroom Apartment for rent in Ciputra P2, Ha Noi. 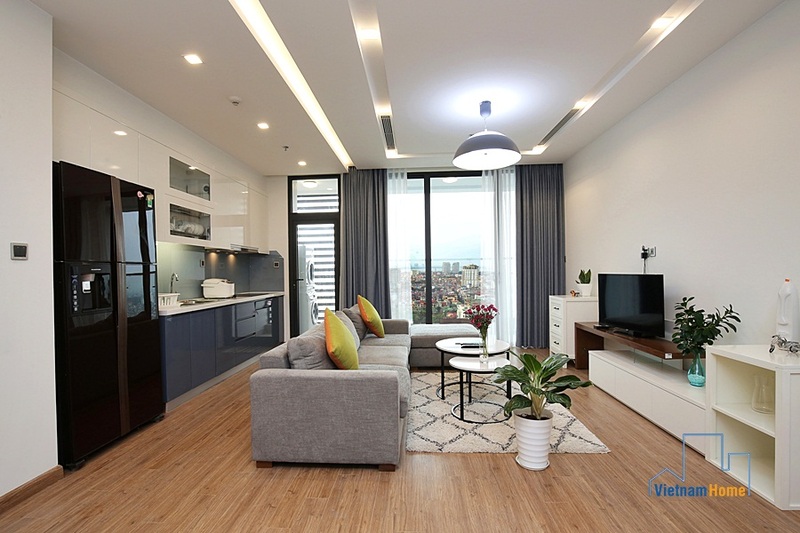 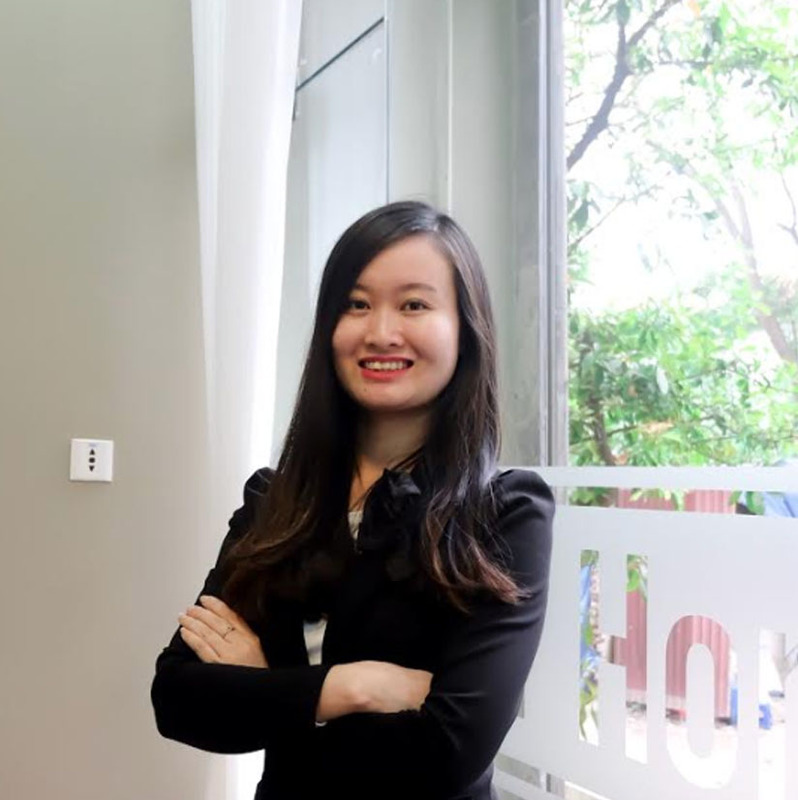 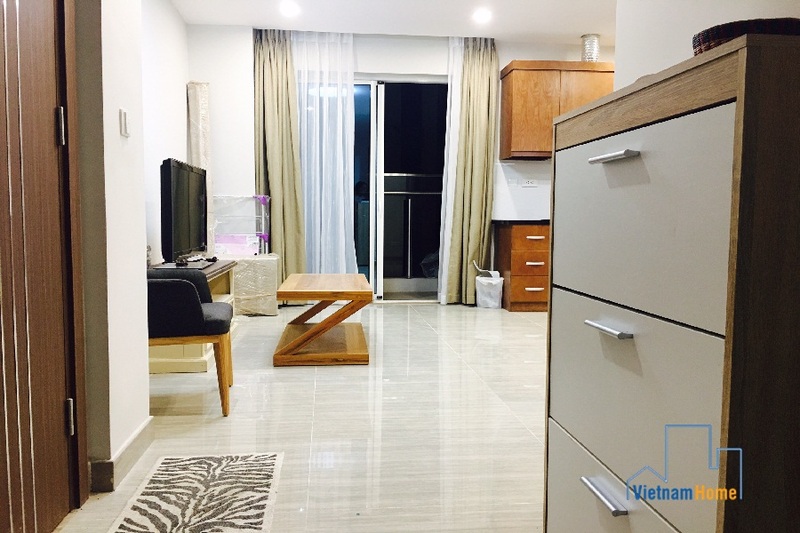 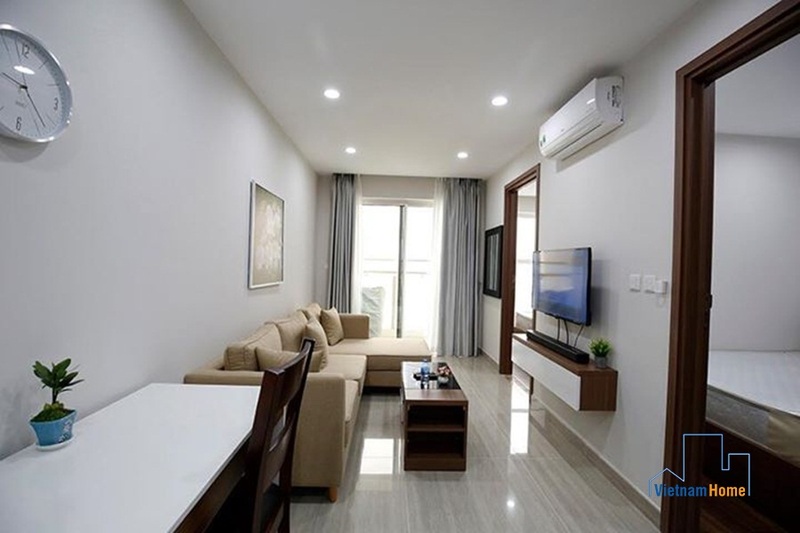 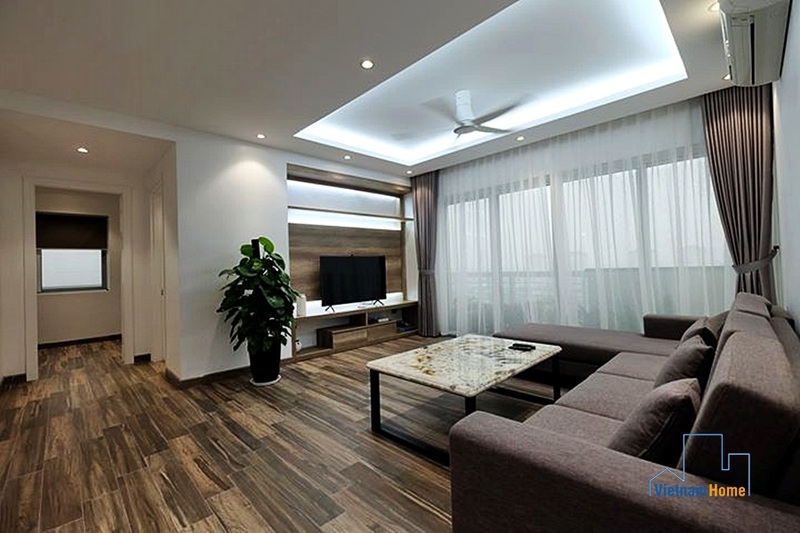 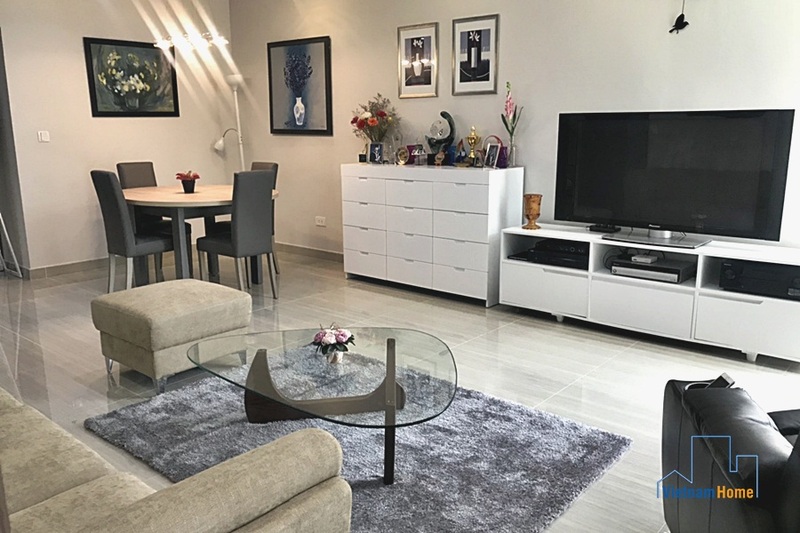 Modern style 2 bedroom apartment for lease in Ciputra,Tay Ho, Ha Noi. 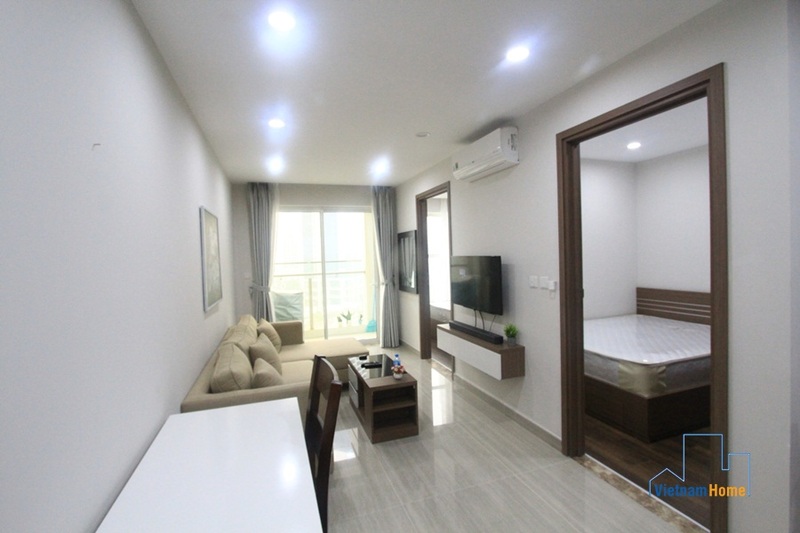 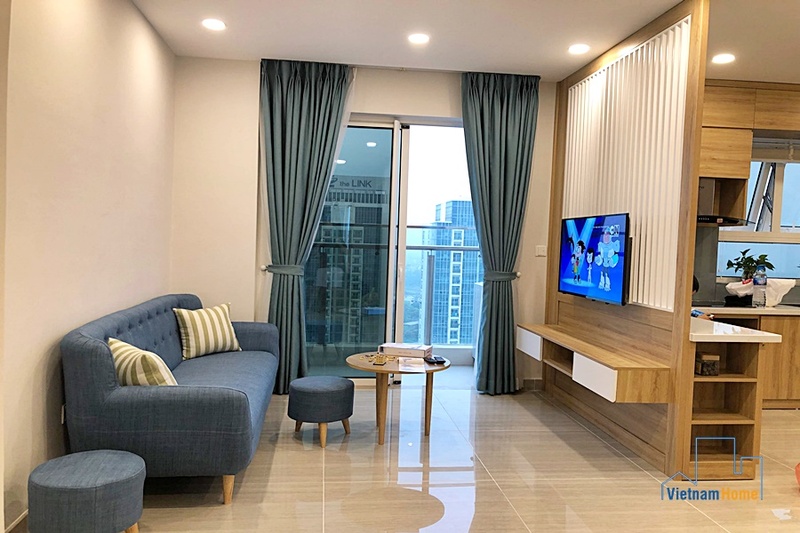 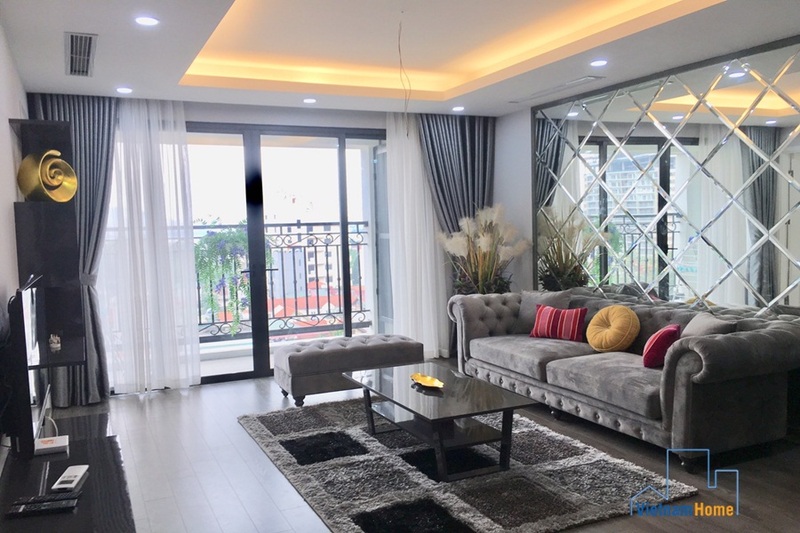 Apartment 2 bedroom for rent in L3 building, Ciputra.